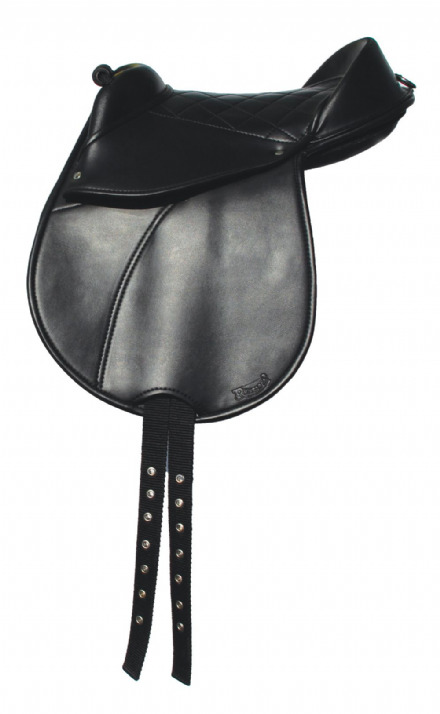 Smaller sized chifneys specifically for ponies. 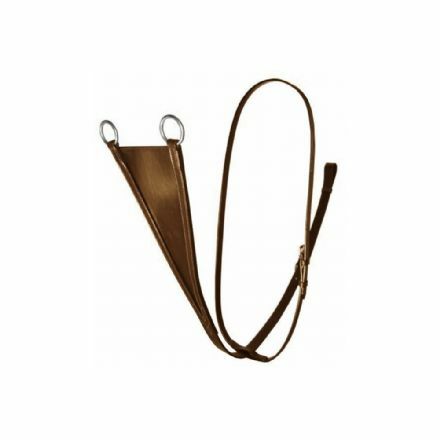 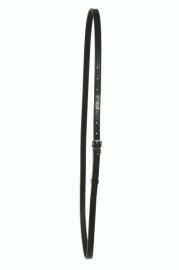 Grackle Noseband, made in the UK with quality leather and stainless steel fittings. 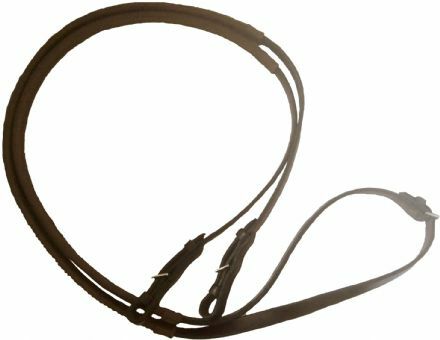 Handcrafted English leather Market Harborough complete with plain leather reins with Ds. 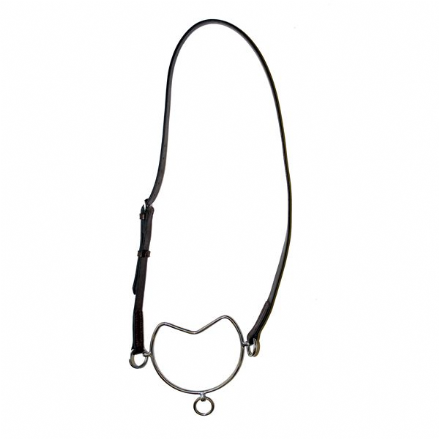 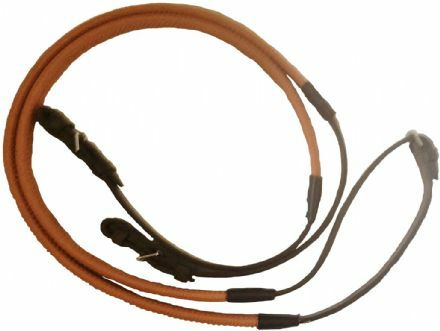 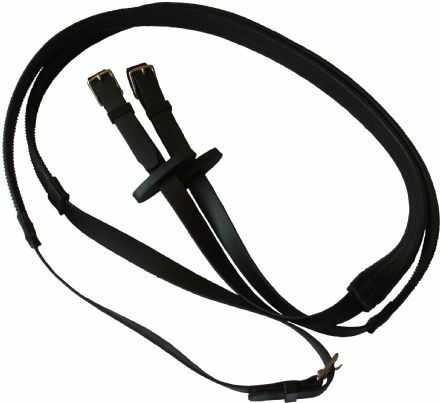 Top quality padded English leather headcollar. 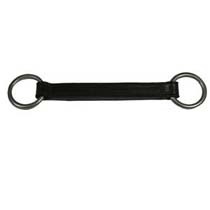 We are always on the look-out for new products and responding to requests from our customers. 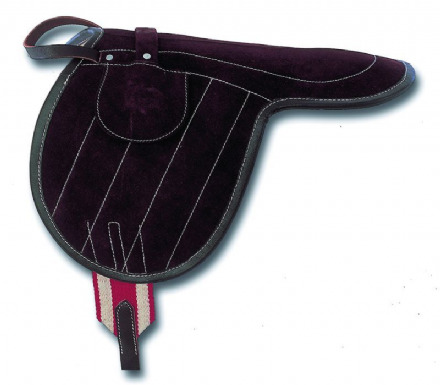 People have been asking for decently priced but high quality items of tack, so we have found fantastic local saddlers who is now making bespoke items for us. 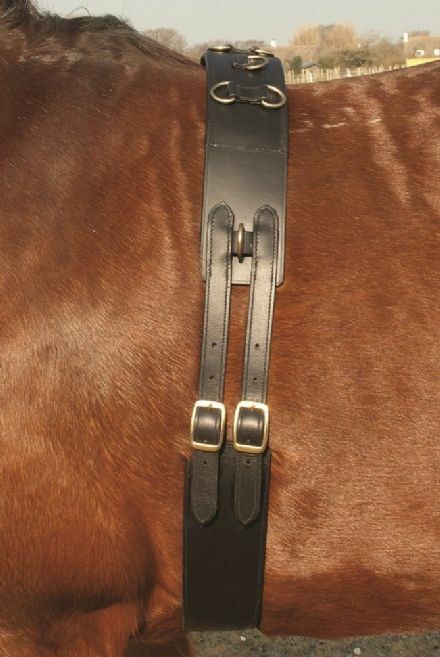 All our products are great quality, hand stitched and if in leather, we are using purely English Leather.